Gaming is revolutionizing these days at an extreme level. The old school gamers and the new generation both are really looking forward to the games that are coming up in 2018. The gaming in past few years was graphically evolved and the storytelling of games is now on another level. If we look into the games of previous years, we have gaming series like assassin’s creed, the elder scroll, resident evil and many others. In 2018 we can expect many new games that will blow our minds. We have few games that will be coming up this year with a blast. Here you will read about Top 10 Upcoming games of 2018. Including upcoming pc games 2018, upcoming ps4 games 2018, upcoming Xbox games 2018. Most of the games will be releasing this year supports all three consoles PC, PS4, XBOX. Gaming is evolving according to gamers perspective which is great. The kind of games we want is now coming to market. The famous games like Far Cry and God of War are releasing this year. So without wasting much time, let’s get into the real stuff of games. So let’s see which are the Upcoming PC games of 2018, upcoming ps4 games of 2018, upcoming Xbox games of 2018 and other new games of 2018. Far cry is one of the most popular gaming series. The first game of the series was launched in 2004. The game has its own fan cult since then. Other four main parts of the series with many spin-offs are already successful. Far Cry 5 is the fifth part of the main series is all set to release on March 27, 2018. The Trailer for the game is looking promising with awesome graphics. It almost looks realistic and the story of the game will be amazing as well. if you are a Far Cry lover or you love action packed games then we recommend you this game. This is one of the best upcoming PS4 games 2018. What will you do if you find yourself in time of human extinction? To experience this Iron Galaxy is bringing the game named Extinction. 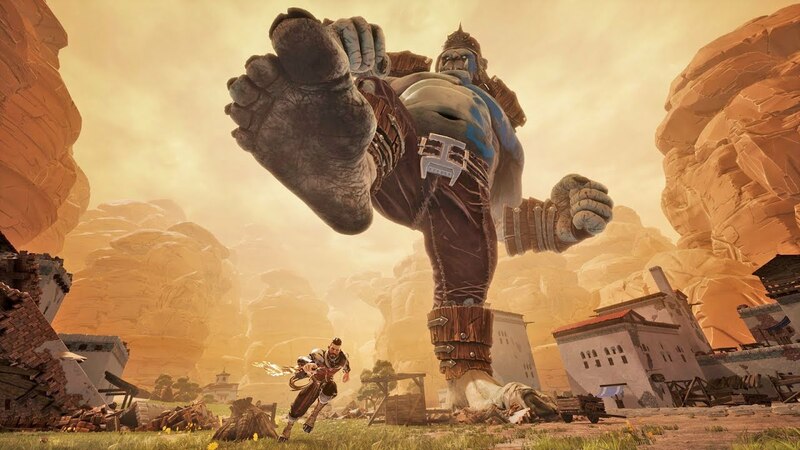 This game is about dealing with 150 feet tall monsters to save the Humankind from extinction. You won’t regret buying this game if you love games like Skyrim and Darksiders 3. The game is available for pre-order on their official website. The game is all set to release on April 10, 2018. It is not the part of any popular game series but it is one of the best upcoming pc games 2018. 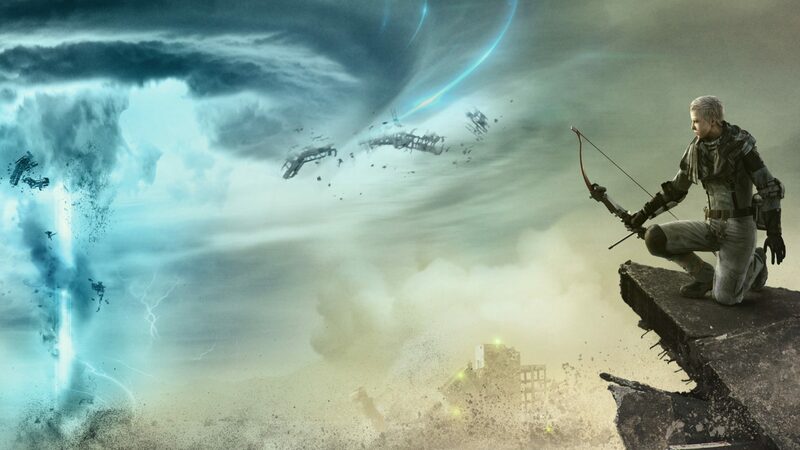 If you are a fan of Open World games then this game is for you. The graphics of the game made me fall in love with the game. It is an action role-playing game played from the third person perspective. The game is developed by Bioware and published by Electronic Arts. We are expecting the game to release this year. The Game features both Single player and online Multi-player gameplay. 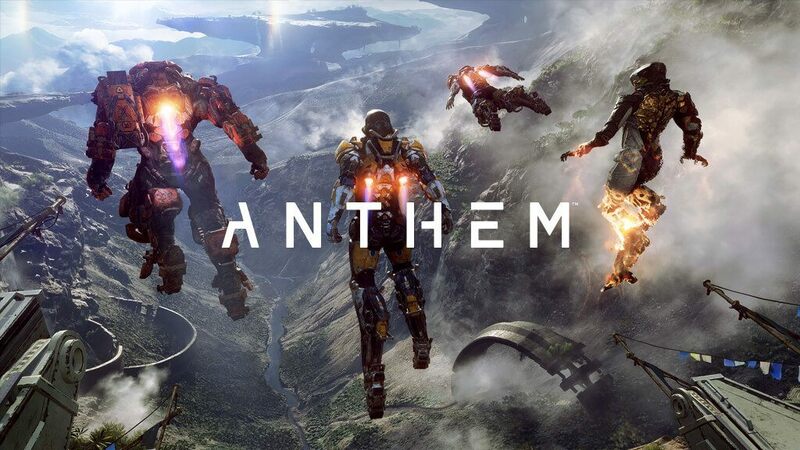 Anthem is an exploring game and includes a lot of action like messing with beasts and exploring ruins. This sci-fi game is also one of the best game from new games 2018. This game needs no introduction but just for the sake of noobies. This is one of the best game on Playstation Console. This year eighth installment of the series is releasing. The game is developed by Santa Monica Studios and published by Sony Interactive Entertainment. 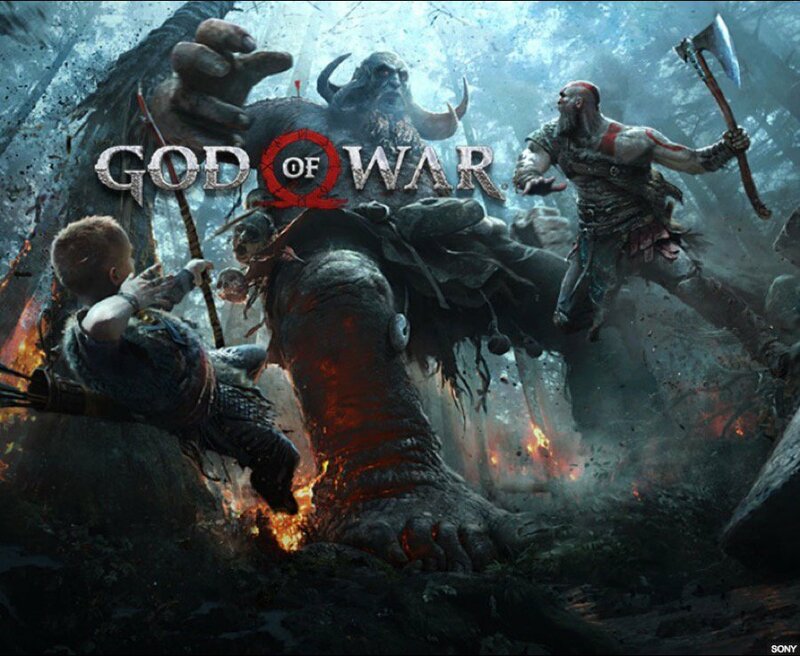 God of War game will be releasing on April 20, 2018. This part is said to be totally different from the previous parts. It features only Single Player mode, unlike the last part which introduced Multi-player option. This is one of the best game in the list of upcoming ps4 games 2018. The Crew 2 is upcoming open-world racing game. It is a sequel to 2014’s The Crew. The game features free roaming across a scaled recreation of USA. The racing includes a variety of vehicles like cars, bike, boats, and airplanes. Players can switch between vehicles instantly during a race or free roaming. The game is from Developer Ivory Tower and publisher Ubisoft. Trailer of the game already excited the racing game lovers and we also recommend this game if you like games like Need for Speed. 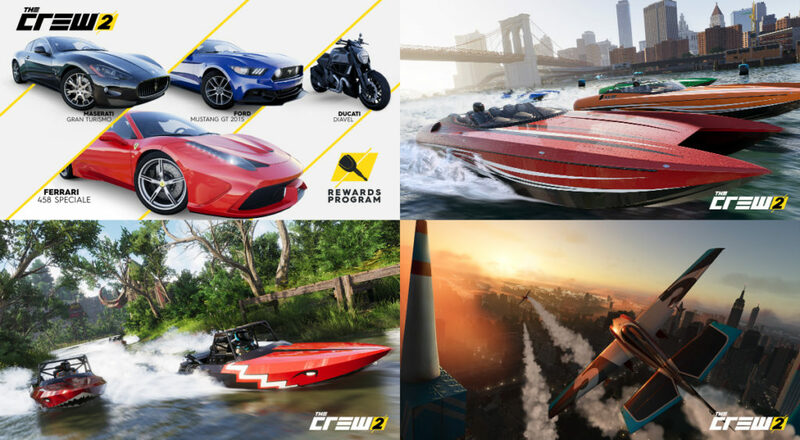 You can access the Beta version on the official website of the Crew 2 – Ubisoft. This is another good game in the list of upcoming pc games 2018. 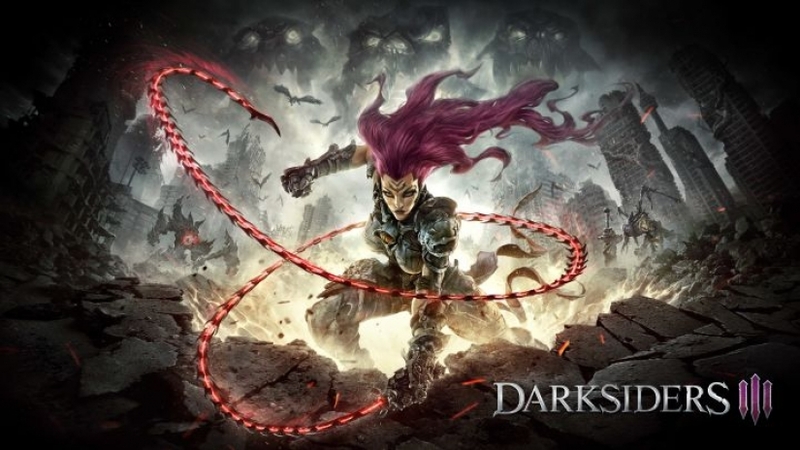 It is the third installment of the Darksiders series. This game is an action-adventure game. It’s about Fury, a mage, sister of war, one of the four horsemen of the apocalypse. The game is played from a third-person perspective. The Game is developed by Gunfire Games and Published by THQ Nordic. Metal Gear Survive is also an open-world game which is played by third-person perspective. This is an action-adventure game developed and published by Konami. This game features both single player and online multiplayer gameplay. The game has to be played with three other companions. If you are playing solo, the player will be accompanied by three AI teammates. The game also features Micro Transactions and requires always online connection. 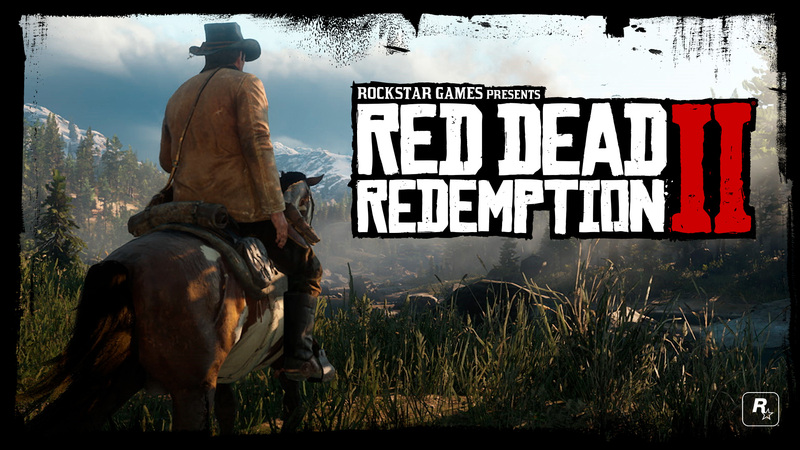 Red Dead Redemption 2 is a western themed action-adventure game. This game also features an open world with third person perspective. This game has both Single player and online multiplayer gameplay. The player controls Arthur Morgan, an outlaw and a member of the Van der Linde gang. The game is from well-known publisher Rockstar Games. This game is already nominated for awards like Most Wanted and Most Anticipated Game of the year. New games 2018 contains many more games that you will love to play. Spider-man game is based on the Marvel Comics SuperHero. It is an open-world game based in New York City. 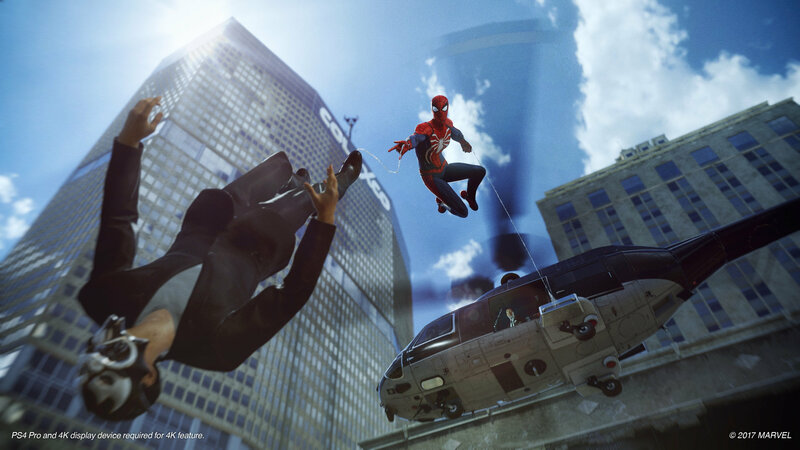 This game features both character of Peter Parker and Spiderman for the Gameplay. The Game will tell a new story without any link to Movies or comics. The game is developed by Insomniac Games and Published by Sony Interactive Entertainment. The player will be able to use powers like Web-swinging and wall crawling. The game also features Parkour, combat, and stealth to clear levels. This is one of the best game on the list of upcoming ps4 games 2018. 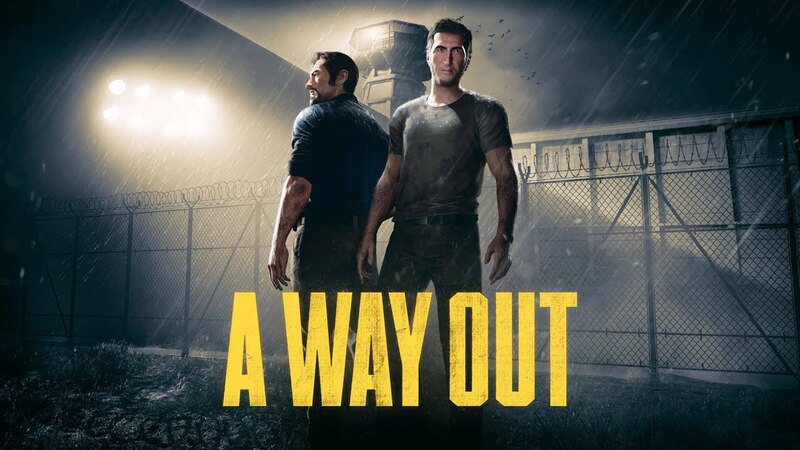 A Way Out is an action-adventure game played with third person perspective. It is a story of two characters which has to go simultaneously. And this makes the game Multiplayer (online or local) and the solo mode is not available. The game is developed by Hazelight and published by Electronic Arts. The game is about escaping the prison and stay on the run from the authorities. This adventure game is one of the best in the list of new games 2018. All the games in the list are also supported in PS4. All the games in the list except God of War and Spider-Man are also coming to Xbox. So this is the list of Top 10 upcoming games of 2018 or new games 2018. I hope you have found the best upcoming game for your console. Like if you were looking for upcoming pc games 2018, upcoming ps4 games 2018, upcoming Xbox games 2018. Enjoy Gaming.